Butch Milbrandt invites you to be a part of the MBV Cellar Club, a reward program for our most loyal wine enthusiasts. As a member, you’ll enjoy exclusive events at our THREE tasting rooms, and you’ll receive limited-production wines created just for the MBV Cellar Club. When you join the MBV Cellar Club, you’re not just a member, you’re a part of the Milbrandt Vineyards family. approximately $100 per shipment, excluding applicable tax and shipping. Great level to give as a gift to friends, family and colleagues too! 10% off bottles and 15% off cases plus benefits listed above. choose between mixed red and whites, all reds, or all whites. Approximately $175 per shipment, excluding applicable tax and shipping. choose between mixed red and whites, all reds, or all whites. Pricing varies per shipment, excluding applicable tax and shipping. Our Platinum Club allows you to choose the wines in your club shipment. 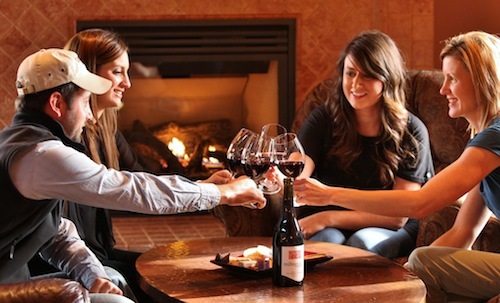 Choose from our club only wines or current tasting room selections. $50 cancelation fee is applied if at least two shipments are not purchased.